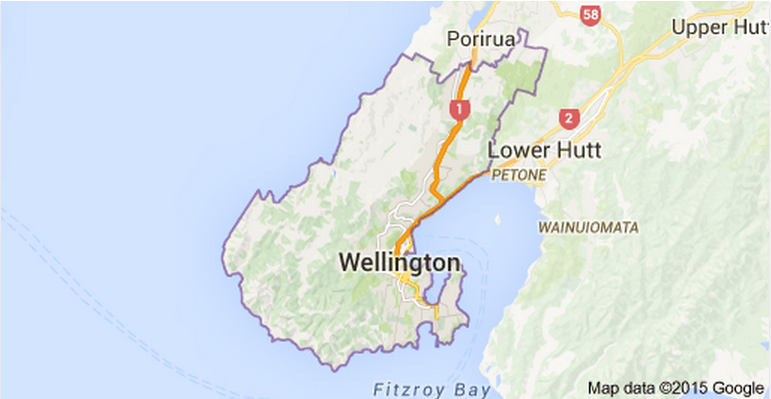 Did you know Wellington has a sister city in China? Her name is Xiamen 厦门. She is an island city of 3.5 million people on the south Fujian coast, and she is lovely. 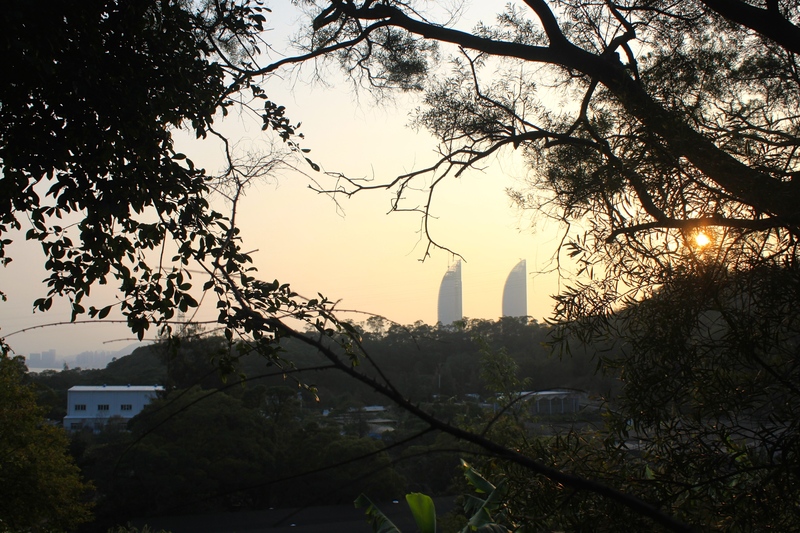 Kiwese went to Xiamen for a few days and spoke to various people who have made the city their home. 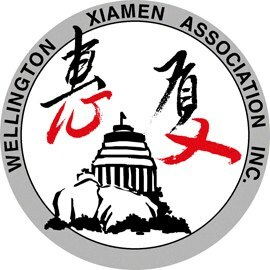 Nestled down on the south-east coast of the Mainland, Xiamen 厦门 was chosen as Wellington’s sister city in 1987, after Prime Minister David Lange pushed for more sisterhood during a trip to China in the early 80s. You got it, sistah. Xiamen has named a street in the capital’s honour 惠灵顿路 and established a ‘Wellington Garden’ at their Horticultural Expo Garden, complete with native plants and sculptures like the ones on the City to Sea Bridge. Last year, a deal was signed to establish a Chinese garden on the Wellington Waterfront, a casual twenty years after the idea was first raised. Good ol’ speedy NZ. 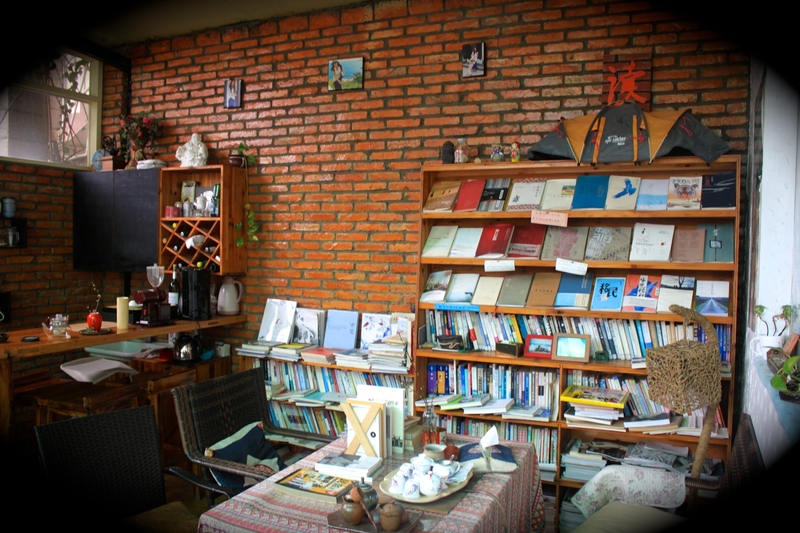 I stayed at the Antelope Hostel in Zengcuo’an 曾厝垵, a former fishing village on the south coast. Antelope owner and new media creative enthusiast Lingyang 羚羊, originally from Sichuan, started her small hostel in the area four years ago, back when it was still a quiet set of stone streets inhabited by local eateries and B&Bs, along with a community of artists, musos, writers and poets who began to made the area their home in the late 1990s, attracted to the gentle pace of life, dilapidated charm and ocean breeze. Sadly, Zengcuo’an has now transformed into another tacky tourist trap, full of selfie-sticked visitors who pass through the area for a few hours, littering the once quaint and quiet streets with shaokao sticks and snack rubbish. 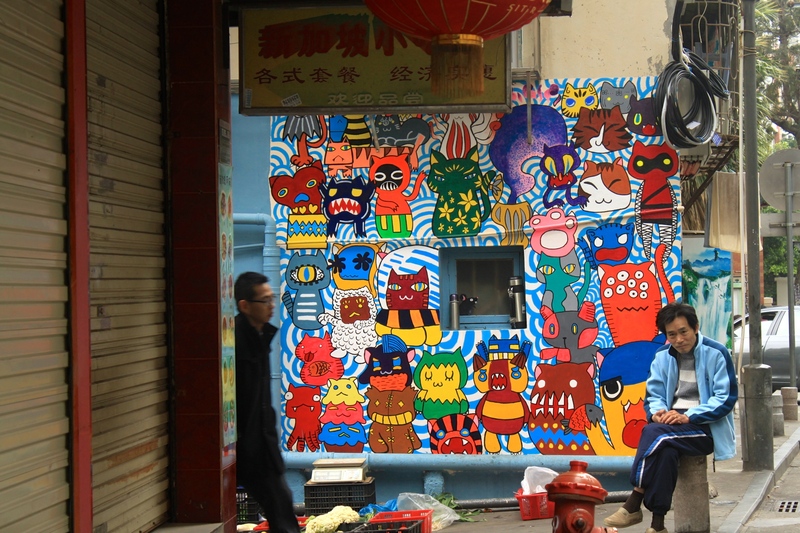 Read more about the old artist community of Zengcuo’an here. Antelope Hostel. A welcome refuge from the noise and bustle that Zengcuo’an has become. I came across an old Landfall 1993 at Xiamen Library, too scrappy to be included in the cabinet with the hardcover All Blacks book and Wellington photo collection, yet effortlessly more valuable in sentiment. This issue included the poem ‘Weather’ by Jenny Bornholdt, which opens with the lines: Air ripe / With the sea. Yes. 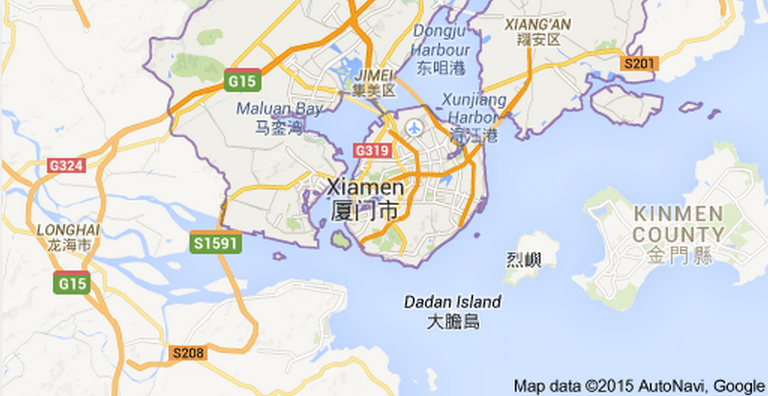 Both Xiamen and Wellington have air ripe with the sea. That familiar sandy grit underfoot, waves lapping around my ankles. Ocean, moana, 海洋. It was a beautiful thing to be reunited with the sea during my visit to Xiamen. Unlike Qingdao, the only other Mainland coastal town I’ve visited in China, Xiamen’s beaches are remarkably well maintained – certainly the result of the painstaking hours the beach cleaners put in from 5am every morning. While Wellingtonians reach for their togs and towels when the sun comes out, the attitude towards the beach is notably different in China, partly due to the prevailing, historic notions of white skin and beauty. There is a different kind of relationship with the ocean here. Unlike the beaches full of locals in Qingdao, nobody was swimming. Though it is still winter, I guess! Tucked down by the Hulishan Cannon Fort on Zhenzhuwan Beach 珍珠湾沙滩, two Dutch sailors have established a small beachside sanctuary. 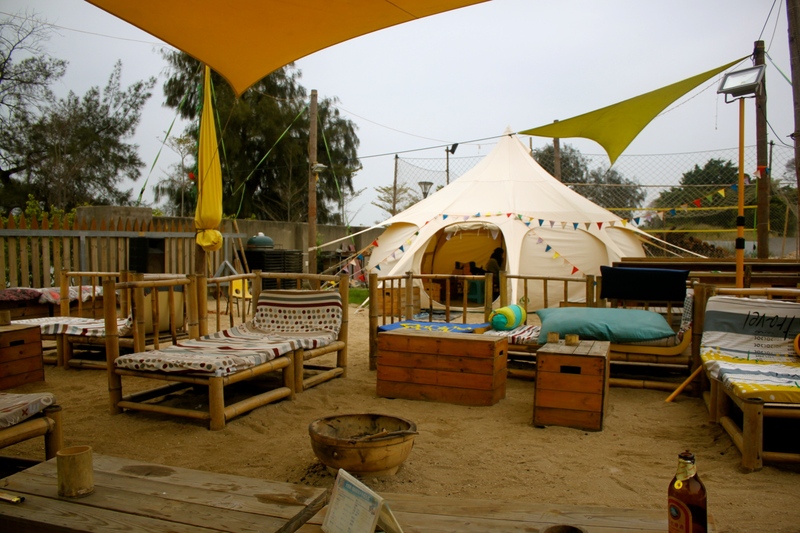 Handmade bamboo beach chairs, teepee chill out zones, an outdoor stage and sound system, a brazier for campfires and a caravan serving beer and snacks, the Daring Duck has created a unique and beach minded space unlike anything else in Xiamen. Co-owner Mark says he and scout leader Paul managed to secure the area on a one year lease from the local Government, under a mandate that they run outdoor activities for children. The Daring Duck offers sailing, kayaking and paddle boarding, as well as scout programs which have been well-received by the kids. These days, Wellington is overflowing with craft beer, the city is crying happy, hoppy, alcoholic tears. And in Xiamen? German designers David and Felix originally came to Xiamen to give a series of lectures at the Xiamen University of Technology. 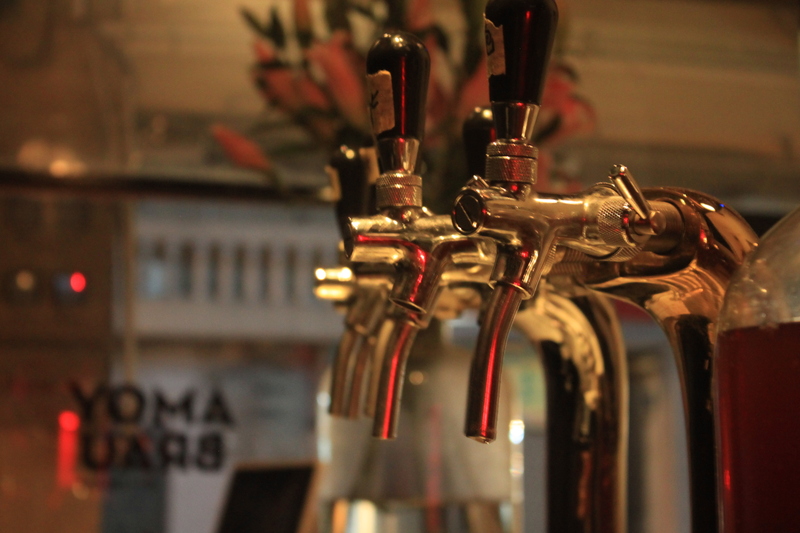 They stayed on, bought some beer gear off Taobao and started their own craft beer brand and bar Amoy Brau on Daxue Lu 大学路, near Xiamen University and Shapowei 沙坡尾. 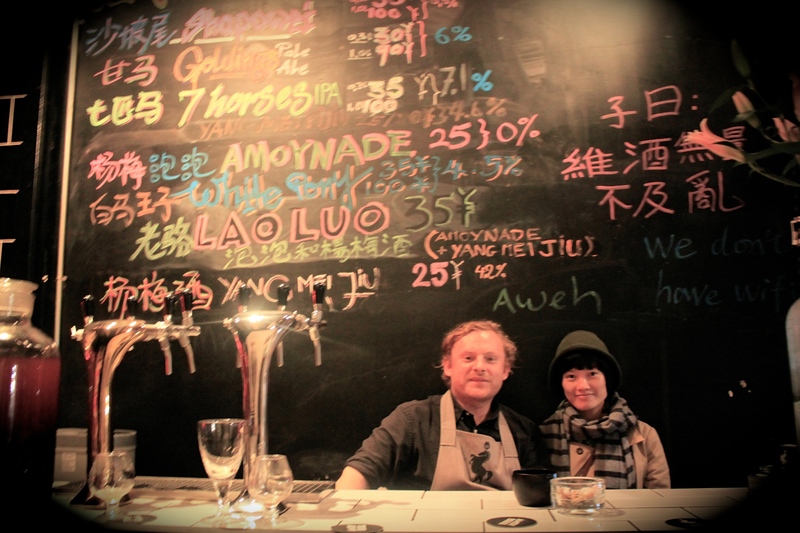 Co-owner David and his girlfriend Ting Ting at the original branch on Daxue Lu, near Shapowei. 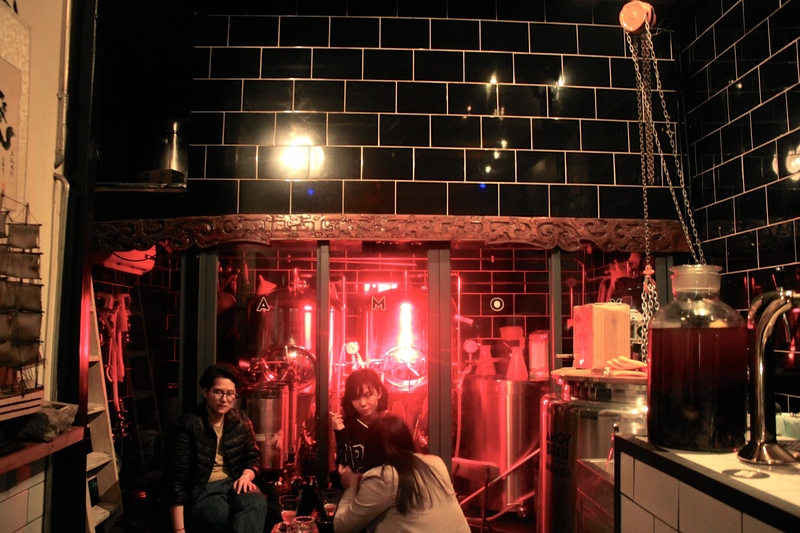 Over in Zengcuo’an, the second coming of Amoy Brau has been open for three weeks. Co-founder Felix says it has been a bit slow so far, as the type of foot traffic in the area are predominately Chinese tourists who aren’t so interested in sitting down for a beer or coffee. The Amoy Brau boys are currently working on a new bar down the road at Shapowei, in an old factory building next to Real Livehouse, the only real live music venue in Xiamen. Having run electronic dance parties in the tunnels beneath the city, David also hopes that the new factory space will get a bit more of an electronic scene happening in the city. Public buses in Xiamen cost 1RMB per trip. That’s about 20 cents. While the buses are popular with tourists and locals, the roads around the south of the island and near the university are heavily congested, due to a growing population, a ban on electric scooters on main roads and a complete ban on motorcycles. Cheap as chips though and very convenient. Come on Wellington! 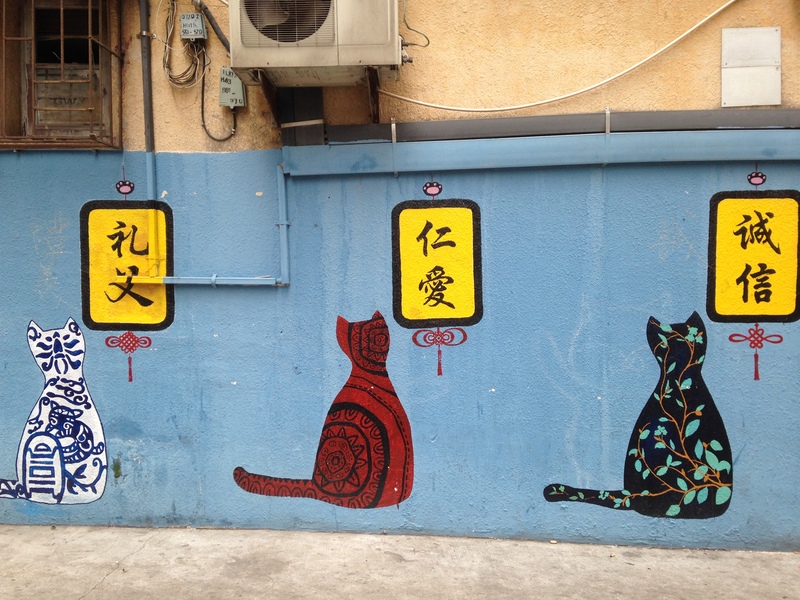 The pedestrian street of Ding Ao Zi Mao Jie 顶澳仔猫街 is home to some interesting cat street art. The street is home to a wide range of different stores, stretching down from cafes, a yoga studio, the Chinese European Art Centre and clothing stores, right down to streetside vegetable ladies and seafood restaurants. The bottom of the street leads into a quiet residential zone, where old apartment buildings cluster together peacefully around coffee shops and small independent clothes shops. Left Bank feels. Xiamen University 厦门大学, known as Xiada 厦大 for short, is well known for being the most beautiful university in China and it is not difficult to see why. The campus also doubles as a tourist attraction and on the weekends you may even need to queue to get in. Xiamen University has an exchange relationship with Victoria University of Wellington. 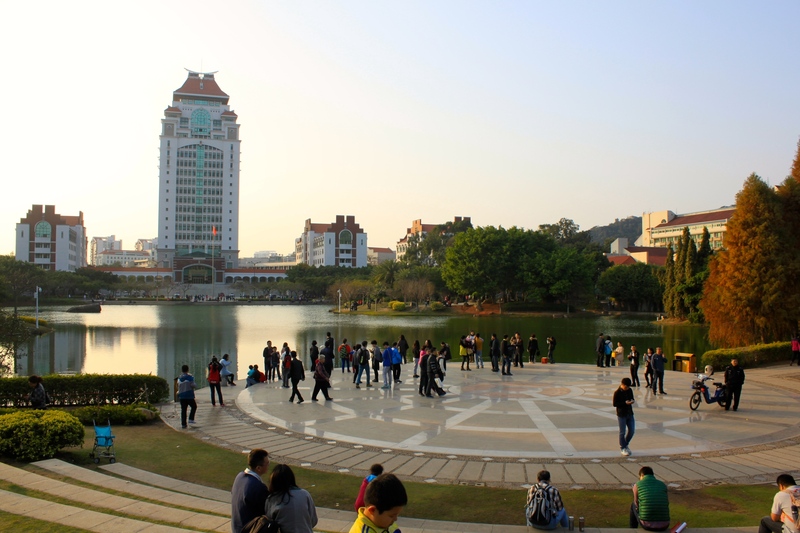 In addition, Xiamen University has an enormous amount of scenic areas, mountains and gardens to explore. A thirty minute walk up the hill and I found myself walking past cabbage patches, mango trees and goat herders. I spoke with an old local man in the Botanic Garden area, who commented on the suōluó 桫椤 (ferns) in New Zealand! Asked of his impressions of Wellington, he launched into a tirade about Falun Dafa handing out brochures on the street. Wellington has Matiu/Somes, Xiamen has Gulangyu 鼓浪屿. A brief but squashed ferry ride away from Xiamen Island, Gulangyu is small island home to a range of old European architecture, built by foreign powers who came to the island in the early 20th century. Weather was crap when I went and there were hordes and hordes of other tourists, so I didn’t love it really. Same kind of souvenir shops and snacks as the ones in Zengcuo’an. But apparently the east side of the island is much quieter and has a lovely little beach. 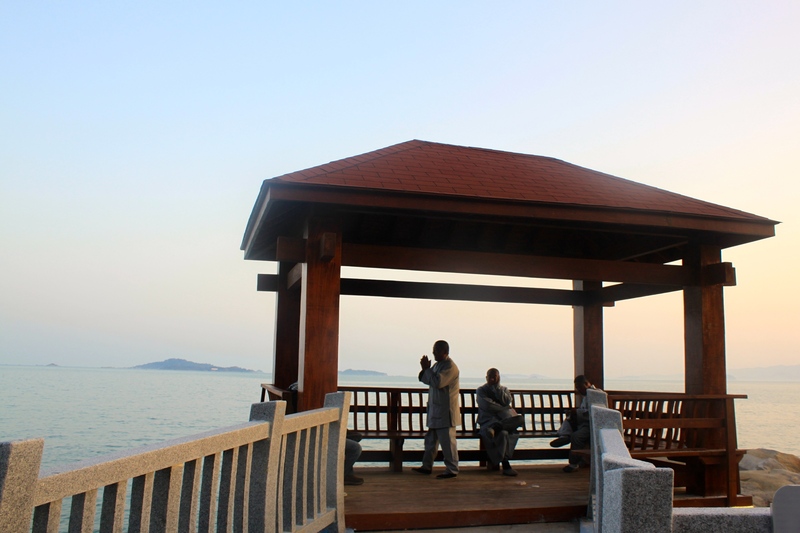 While Xiamen and Wellington share their similarities by the sea, the pace of change and development in Xiamen over the past two years has seen the quiet trading port transform into one of China’s most popular tourist destinations. 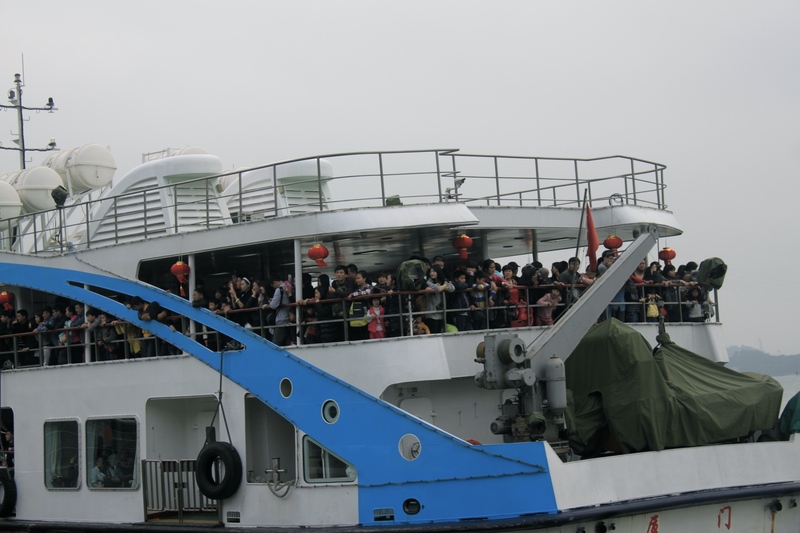 Someone even claimed that last year Xiamen had more tourists than the Great Wall of China. Meanwhile in Wellington, the biggest change we saw was arguably the opening of a new fish and chip shop in Mount Victoria. From a foreign visitor’s perspective, walking through Xiamen’s old areas and seeing the continuation of tradition of that generates around them is at the heart of the joy and charm of the city. 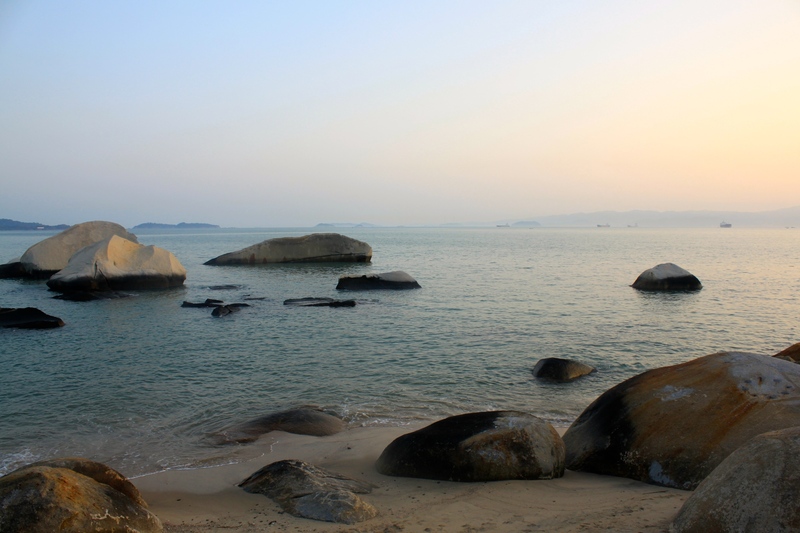 Now that Xiamen’s stone export industry has stabilised, the development of the tourism industry is changing the face of the city. However, it appears the local community spirit is strong. 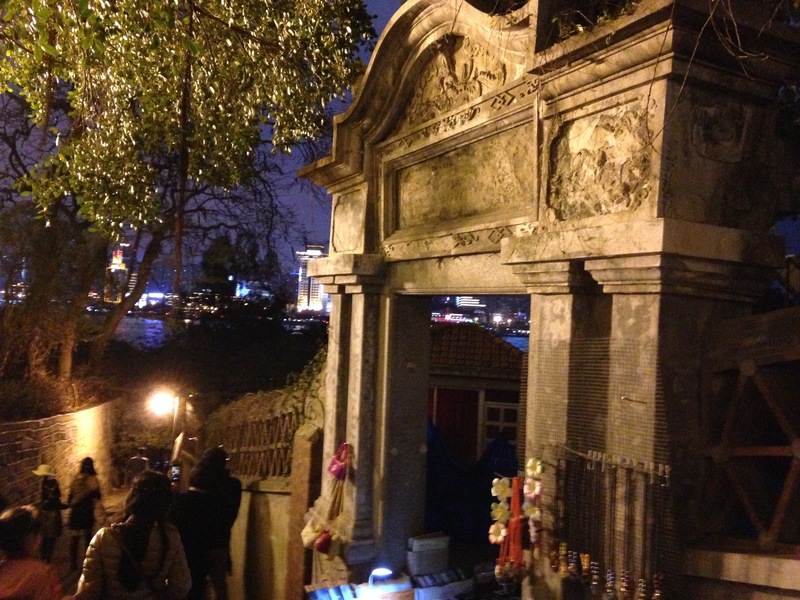 Residents around the temple near Hulishan Fort were evicted and had their homes demolished. Dozens of them have poured their compensation payouts into the renovation of the temple, with residential housing below ground. Around sixty residents are set to move back into the neighbourhood beneath the temple once completed. Brilliant. Almost complete: two skyscrapers on the horizon, easily the tallest buildings in the southern area. Set to be a luxury hotel and shopping centre. Xiamen. Visit now before it changes forever. This piece was made with the generous support of the Wellington-Xiamen Association.